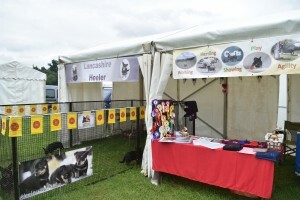 After reading a letter in one of the Dog papers it sparked an interest in trying to get a stand to promote our breed at the Living Heritage Country Fairs. 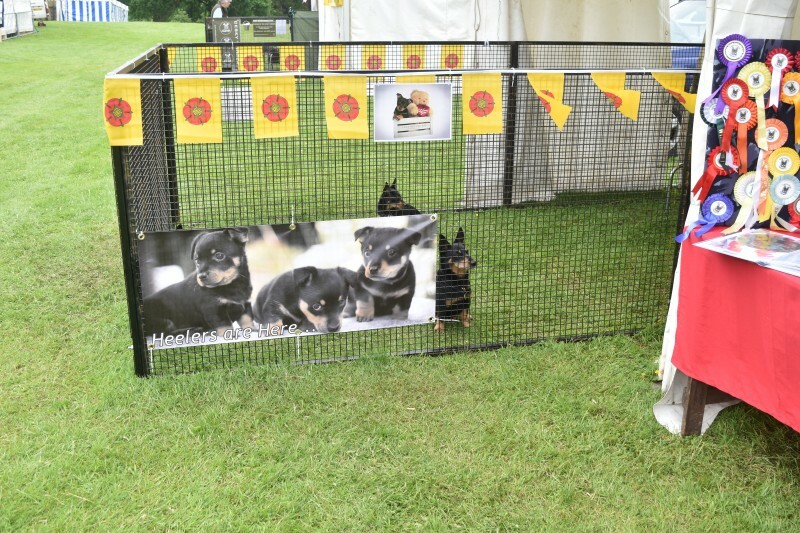 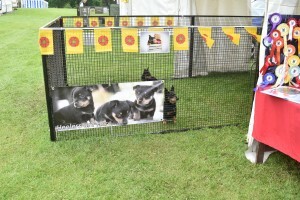 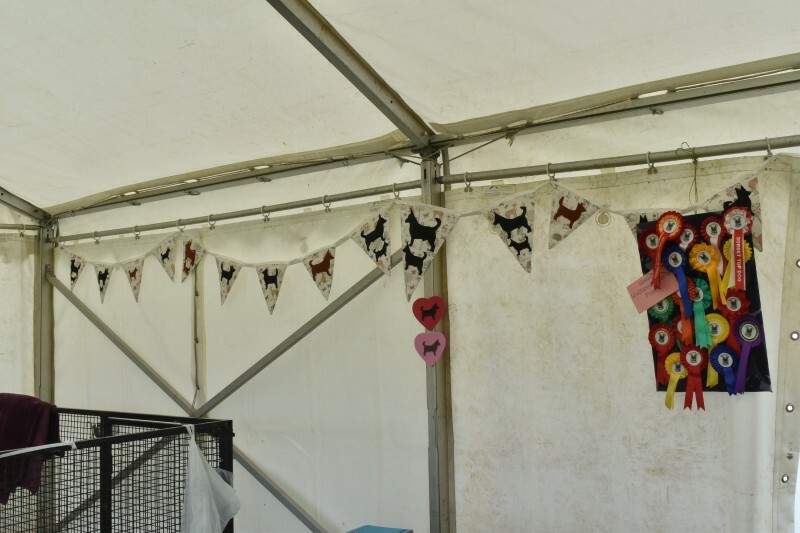 We were offered a stand at the Bowood Dog Show in Wiltshire so we sorted out some banners and our friend Jean sewed an amazing Heeler bunting to decorate the marquee with. 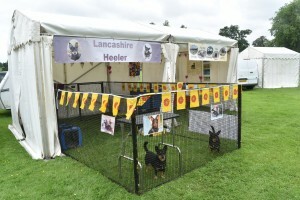 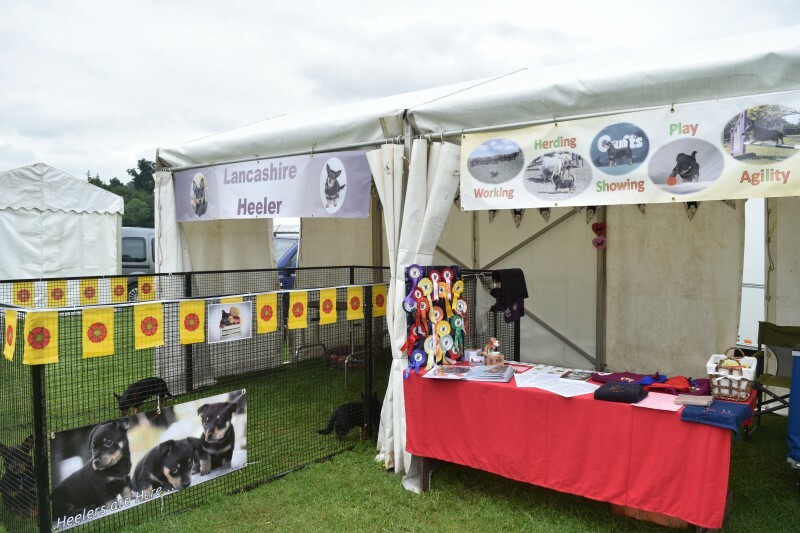 We had a very enjoyable and busy weekend chatting about Heelers to everyone and also taking part in the Native Breeds Parade in the main ring. 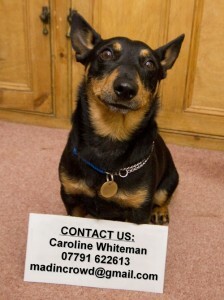 We hope to do more of these and it is lovely to have company so if anyone with an interest in Heelers would like to join us in the future, please get in touch!